A rare opportunity to rent this truly exceptional two double bedroom period conversion first floor flat, it is in immaculate condition throughout. Separate bay fronted reception room. 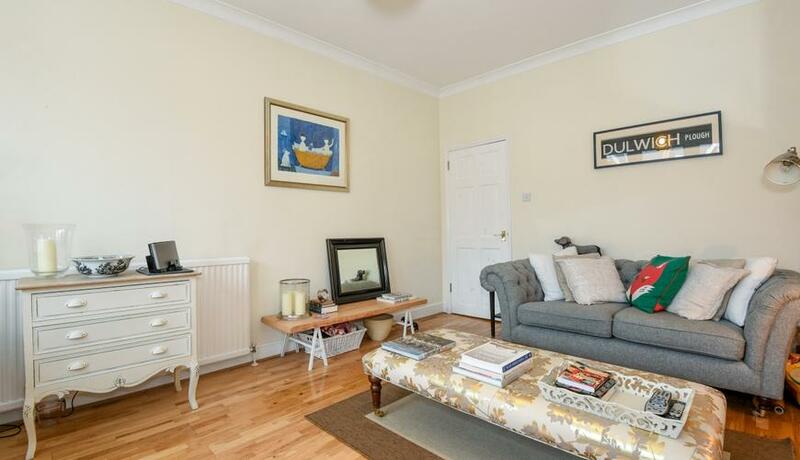 This property benefits from its great location to North Dulwich station and moments from the poplar Charter school.